Debut Date 17 Jun 1894. Pitcher 15 Years. 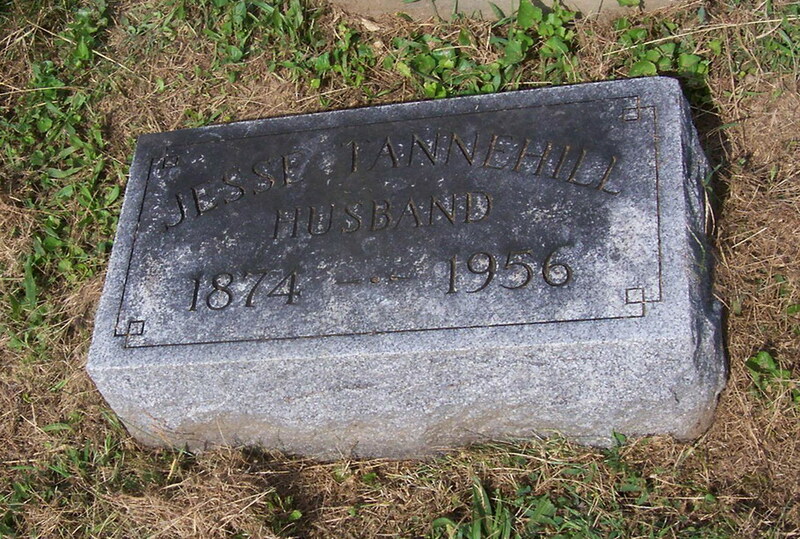 He worked at a machine shop after retiring from baseball in 1911. Died following a stroke.